Broll recently leased space at Lords Office in Centurion. Occupiers in the Centurion CBD and Surrounds in Gauteng are said to have higher bargaining powers when it comes to signing lease agreements as a result of an oversupply of office space. Furthermore, occupiers look for smaller office spaces and shorter lease periods, according to the Broll Centurion CBD and Surrounds Office Market Report. “As a result of oversupply, landlords are accepting smaller tenants in premium grade buildings and also offer incentives such as rent-free periods and larger tenant installations instead of reduced rentals. Currently, the oversupply is not a cause for concern as there are larger tenants looking for space and Centurion offers great opportunities for tenants looking for quality offices in a convenient location at affordable rentals,” says Pieter Snyders, Broll Commercial Broker for Centurion CBD and Surrounds. However, traffic congestion particularly on the John Vorster on- and off- ramps and into Highveld Technopark and Eco Park during peak hours remains a concern. The Broll Centurion CBD and Surrounds Office Market Report notes that as at the first quarter of 2017, the Centurion CBD recorded an overall vacancy rate of nearly 17% with A-grade space being 11% vacant and B-grade space 22% vacant. 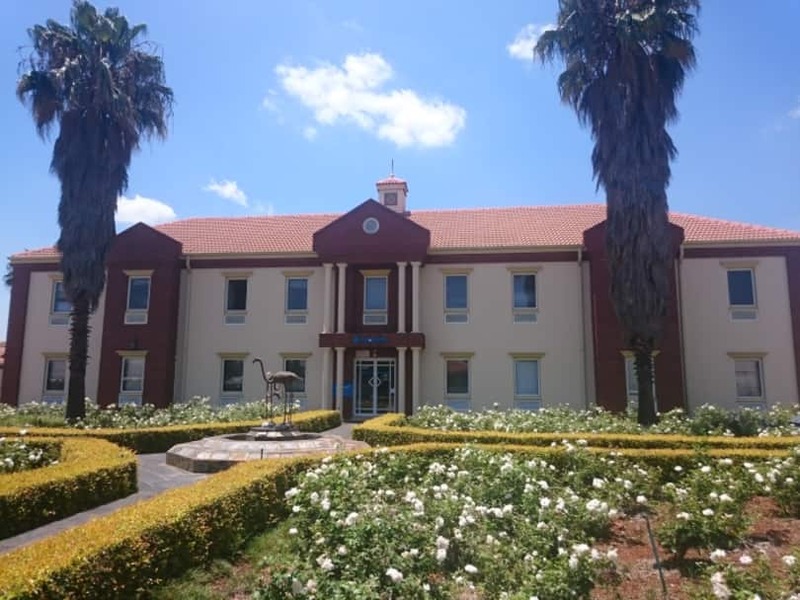 Meanwhile, in the surrounding Highveld Technopark and Extensions an overall vacancy of 9% was recorded with A-grade space at approximately 9% and B-grade space at 10% vacant. The node is expected to continue to record high vacancy rates which could eventually lead to stagnant rental growth, higher tenant bargaining power in lease negotiations and increased landlord incentives. “Although Centurion has an oversupply of office space, it offers various opportunities for tenants from smaller P-grade office spaces to refurbish options for larger tenants … It is centrally located with good public transport and great value office space,” adds Snyders.